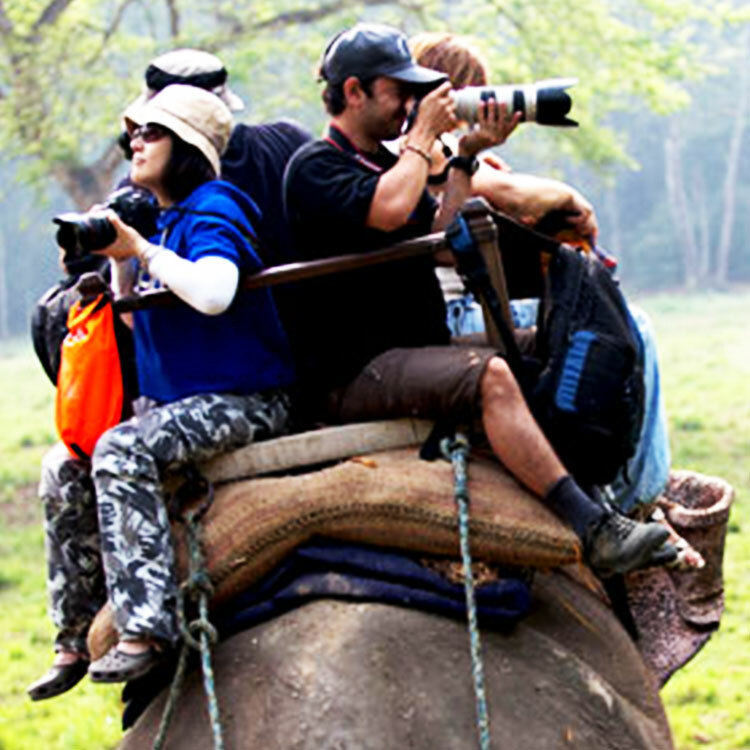 Lhasso Adventure is to provide its best services to our most valuable guests in compensation of their valuable time and money. 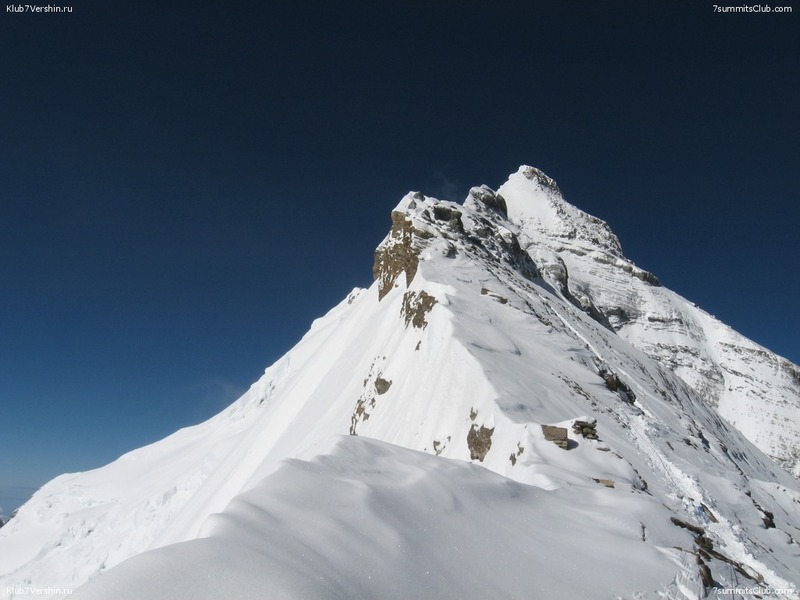 Lhasso Adventure Company is formed and promoted by a group of experienced trekking leaders and intellectuals of tourism industry who have been leading trekking, expedition, tour and other adventurous activities successfully in the Himalaya regions. 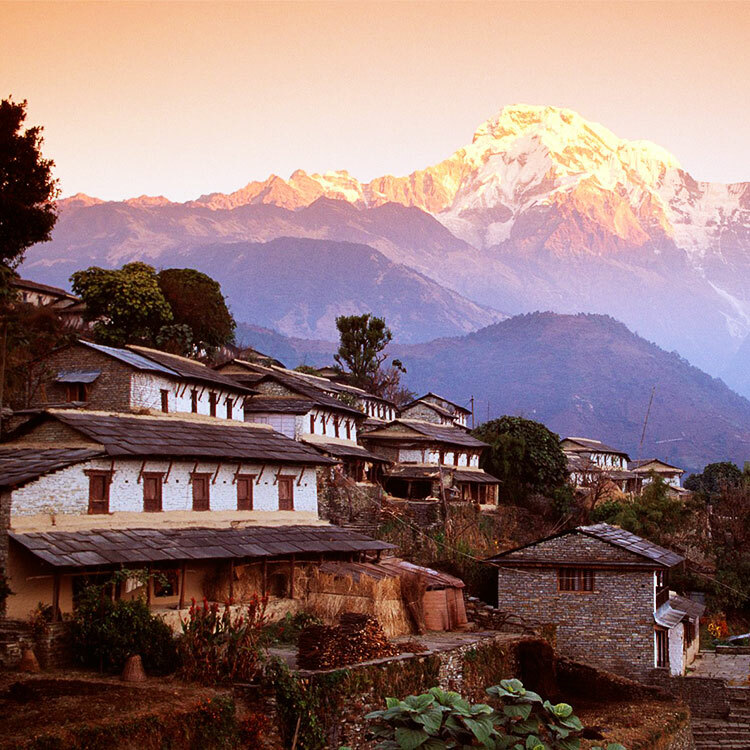 they have ample knowledge about trekking, tour and expedition regions of Nepal, India, Tibet and Bhutan. The company offers a wide range of services with focus on these activities. The company is officially integrated under the Ministry of Tourism to operate the all tourism related activities in Nepal and affiliated to all concern bodies- Nepal Mountaineering Association (NMA), Trekking Agencies Association of Nepal (TAAN), Nepal Tourism Board (NTB) and others. 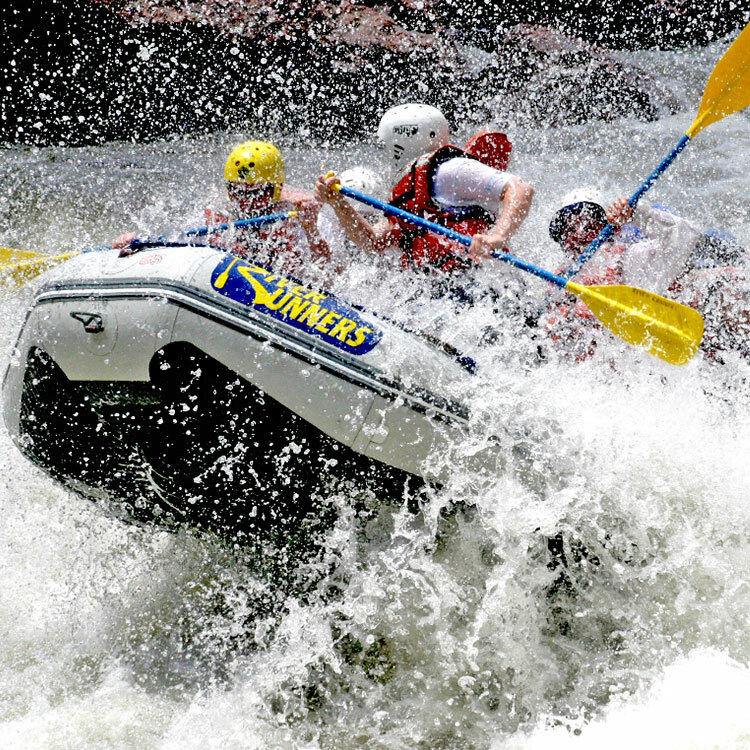 They organize adventure trips for adventure enthusiasts whether they are large, small or just an individual. 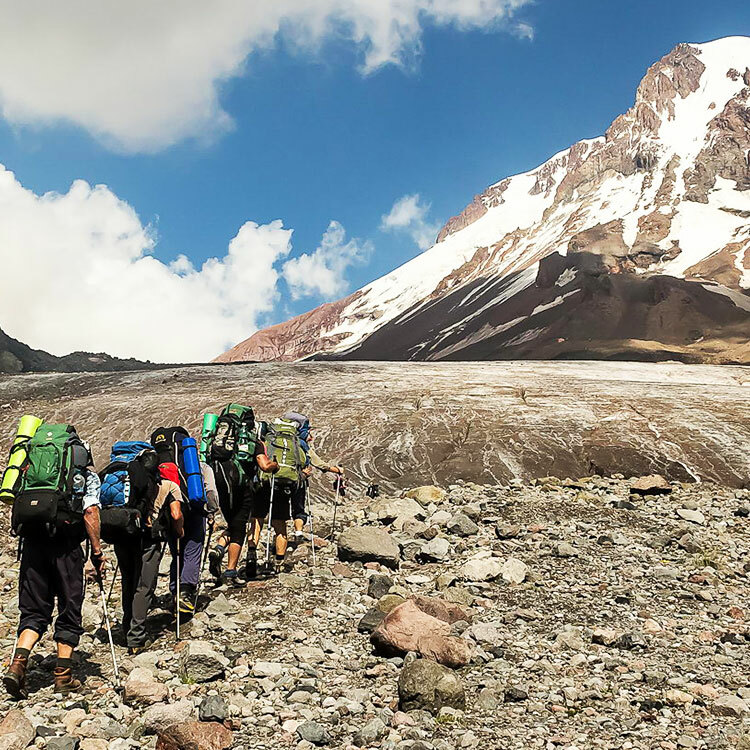 Duration of trekking and expedition trips can be maximum or minimum as per the requirements of clients.Lhasso Adventure shares 50% of its profit to the Mother and Children Art Foundation (MCAF) charity.